When I went with some friends of mine to see The Hobbit: An Unexpected Journey, I was excited. I loved the book and had many times sung the ballad “Far over misty mountains cold, through dungeons deep and caverns old,” with My Father, and my sisters. So when I was kind of let down with this version, I was truly let down. A far cry from the quality of the “Lord of the Rings” trilogy, The hobbit felt like a CGI fest and and a transition from one scene of over the top fighting to another. 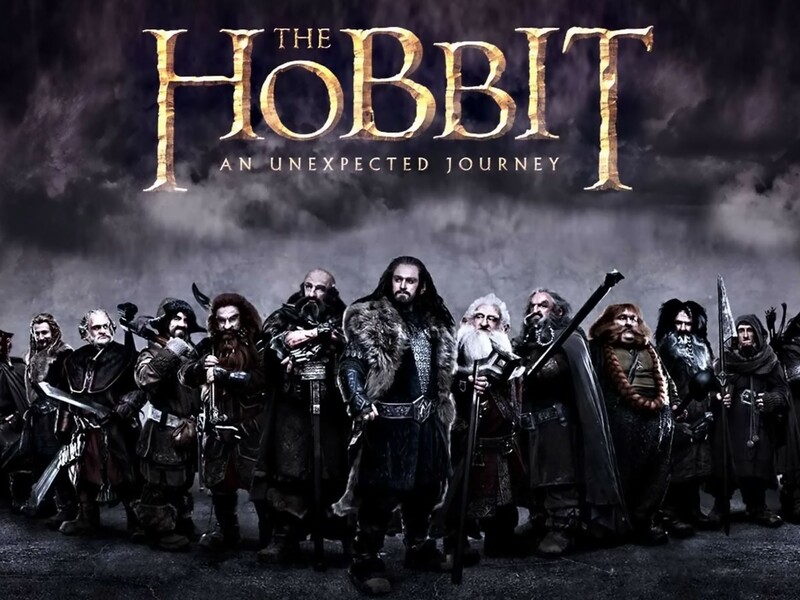 However, Martin Freeman, Richard Armitage, Ken Stott, and Ian McKellen did a good job in their rolls along with their supporting cast of dwarves, elves, and hobbits who did their fair share. Personally I blame the writers, but I digress. So when I saw the trailer for The Hobbit: The Desolation of Smaug, I was impressed. While I was impressed with the trailer for the first, it looks like they may go more along the tried and true storyline and ease up on the near constant CGI. But, you are free to your own opinion. Watch the trailer and see what you think.